With a fantastic range of cottages across Devon, Stay In Devon is the best place to go to find your next dog-friendly holiday cottage. Pet friendly accommodation in North Devon, whether it's a luxury rural cottage, or a beachside apartment. 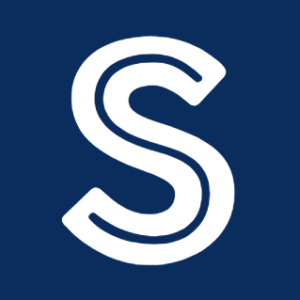 Dog Training Guides, Tips & Tricks & Product Reviews. Welcome to Cherished Holiday Homes. 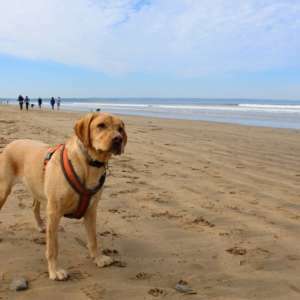 Our custom website helps fellow dog owners to find cheap pet friendly private holiday homes. 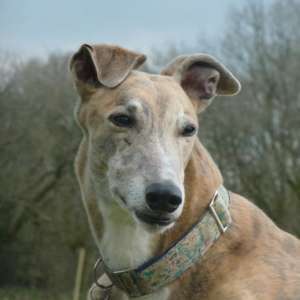 Wagtastic Woofers are a family run home from home dog boarding,walking and day care service. We also provied home pet feeding and pet taxi. 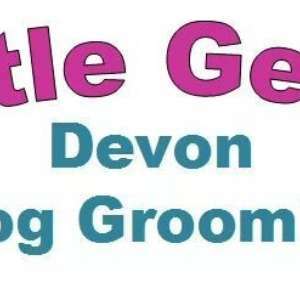 I am a fully insured dog walker and groomer based in Newton Abbot. Please contact me for details. 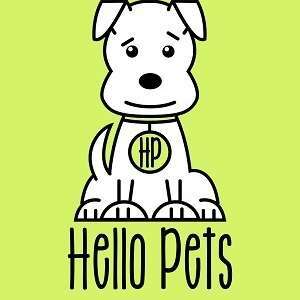 Hello Pets - The New Breed Of Pet Services The most highly reviewed independent dog grooming/dog walking service in Torbay. 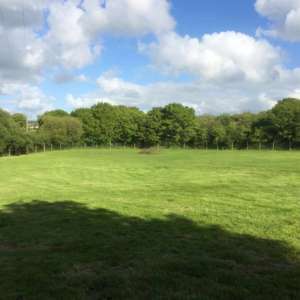 The paddock is for hire by dog owners for off lead play. It's 1.5acres and secured by 6.5ft deer fencing. 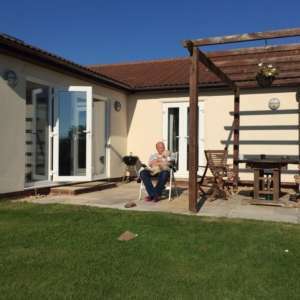 Dog friendly holidays Exmoor North Devon don't come much better than this. Here at Kipscombe Holidays we are truly dog friendly. 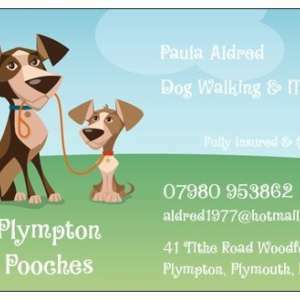 Reliable, honest dog lovers would love to look after your little pooch. Please contact us to discuss your needs. Insured & Qualified. Buy quality UK dog id tags at PS Pet Tags. 100's of cute and funny dog tags for pets. Free delivery and lifetime guarantee. 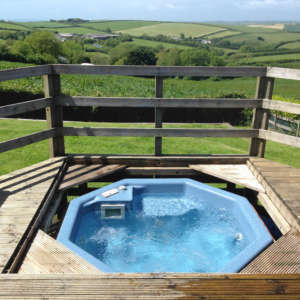 I have a 3 bed bungalow with a hot tub and glorious countryside views in South Devon. Enclosed rear garden. Up to 4 dogs accepted. 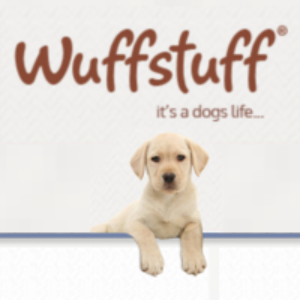 Wuffstuff is a family run company, specialising in all things dog related. From beds and blankets to collars and toys. The comfort of knowing your dog is being cared for in a safe home environment by local people who love dogs as much as you do.